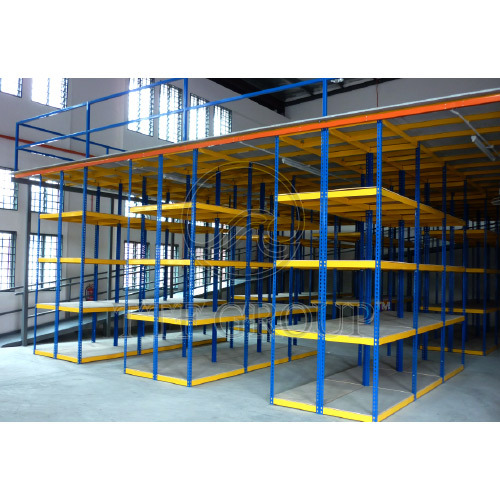 Introducing TTF innovative Boltless Rack System as applied into our c/w Top Flooring Racking System, one of our great systems aiming at vertical space maximization. 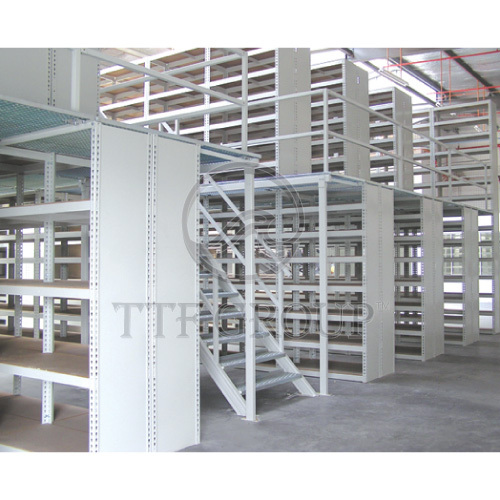 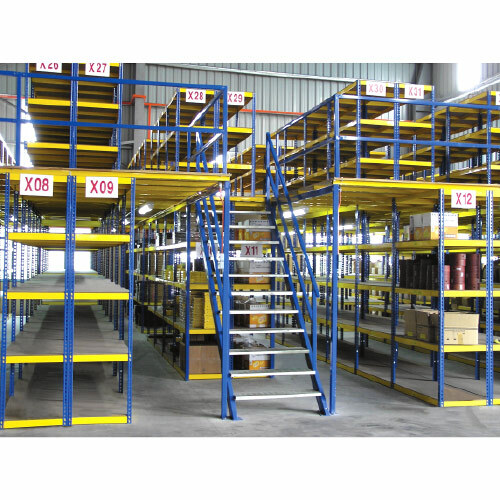 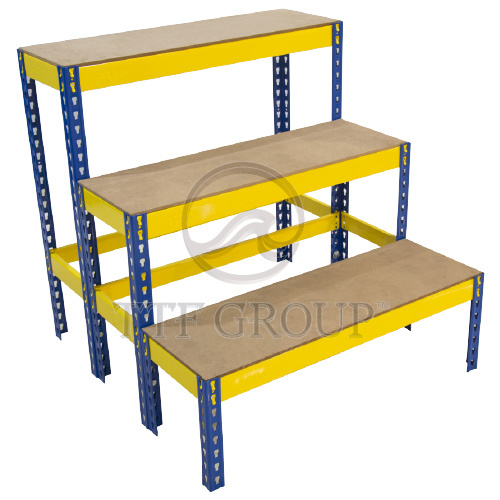 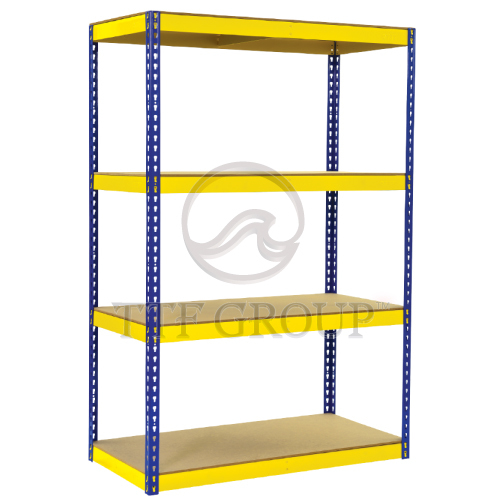 TTF Boltless Rack c/w Top Flooring System helps user saves additional warehouse costs by creating another level of storage. 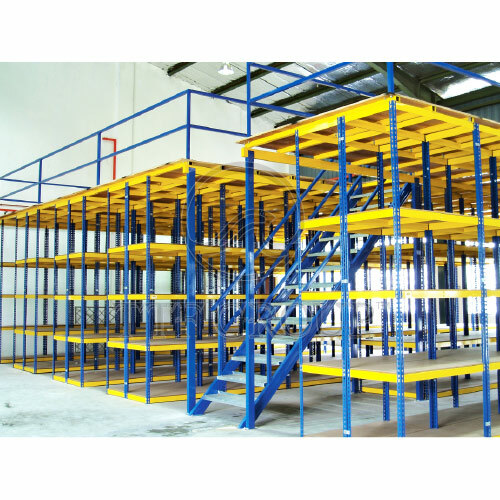 It is highly stable, and it tends to be the ultimate solution to the maximization of spaces and cost savings. 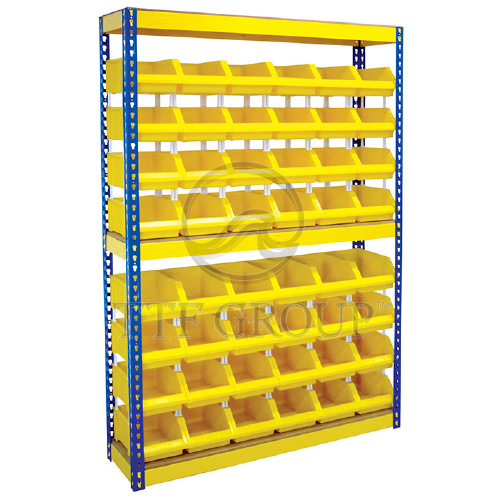 In addition, our Boltless Rack Systems are highly-adaptive to a multitude of applications. 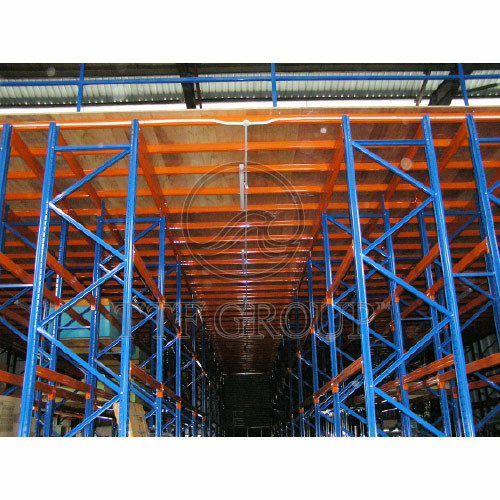 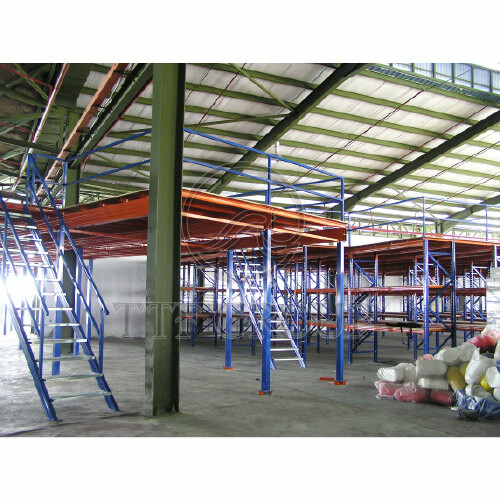 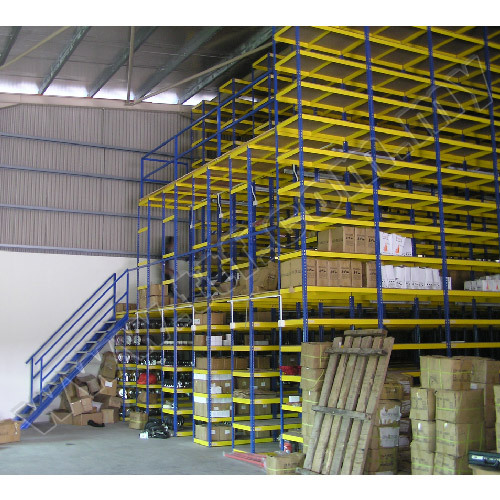 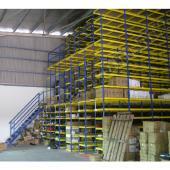 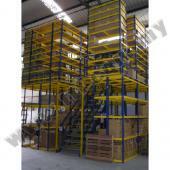 From mezzanine floors to aquarium display racks for exhibitions. 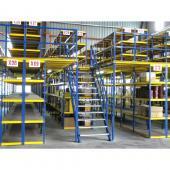 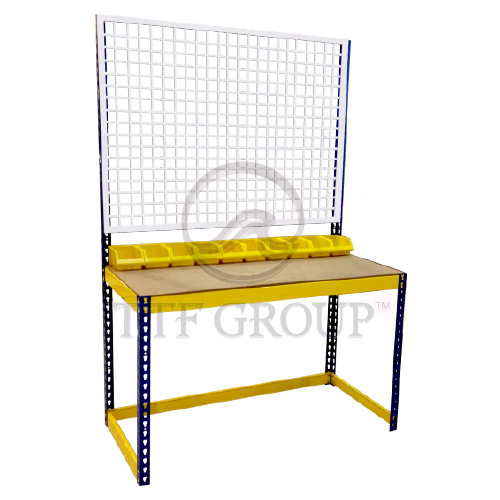 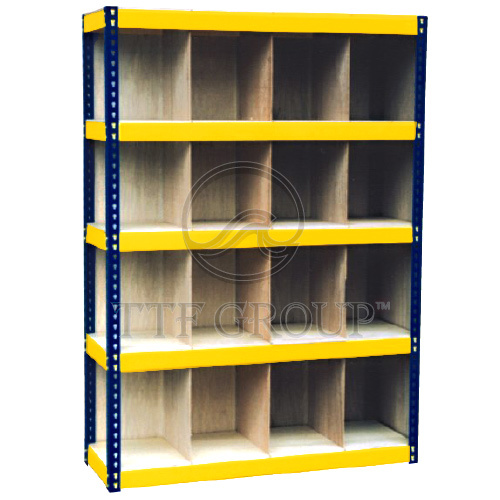 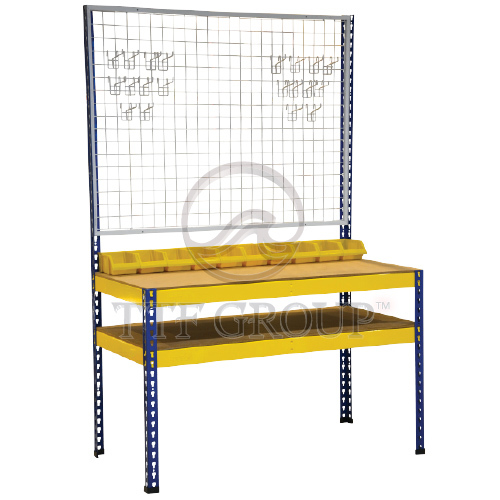 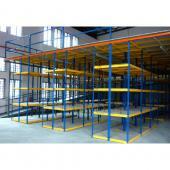 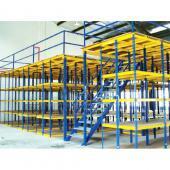 Hence, TTF Boltless Rack c/w Top Flooring System is the ultimate chameleon to suit customers' needs. Height (Inches) 30", 36", 48", 60", 72", 84" 96", 108", 120", 132", 144"
Depth (Inches) 12", 16", 18", 24", 30", 36", 42", 48"
Length (Inches) 12", 16", 18", 24", 30", 36", 42", 48", 54", 60", 72", 84", 96"